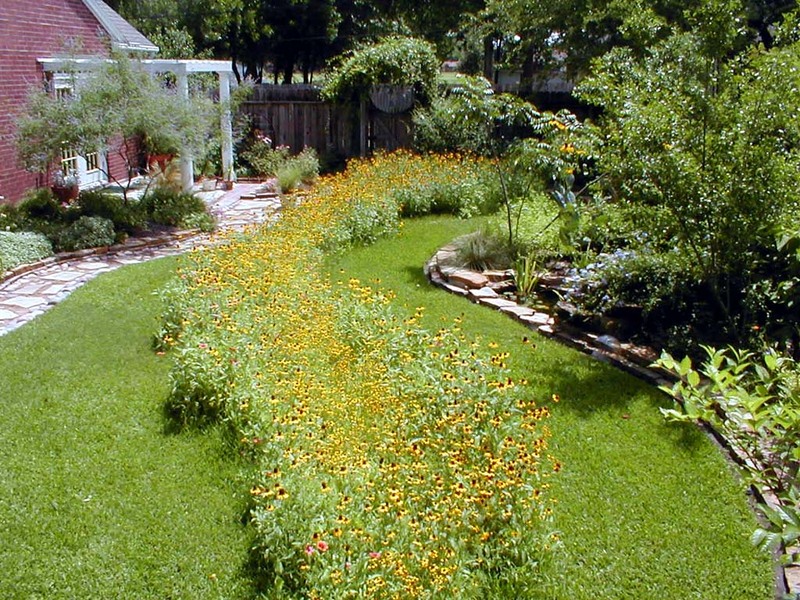 A WaterSmart landscapes focuses on three main principles: conserving water, improving water quality and providing habitat for wildlife. 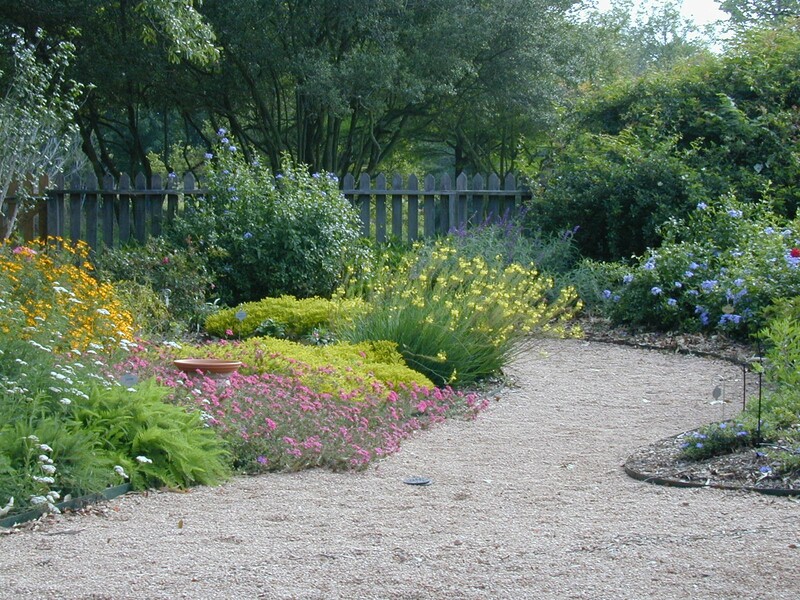 This is achieved by using native and adapted plants, using little to no fertilizers and pesticides, utilizing less water and requiring less maintenance. 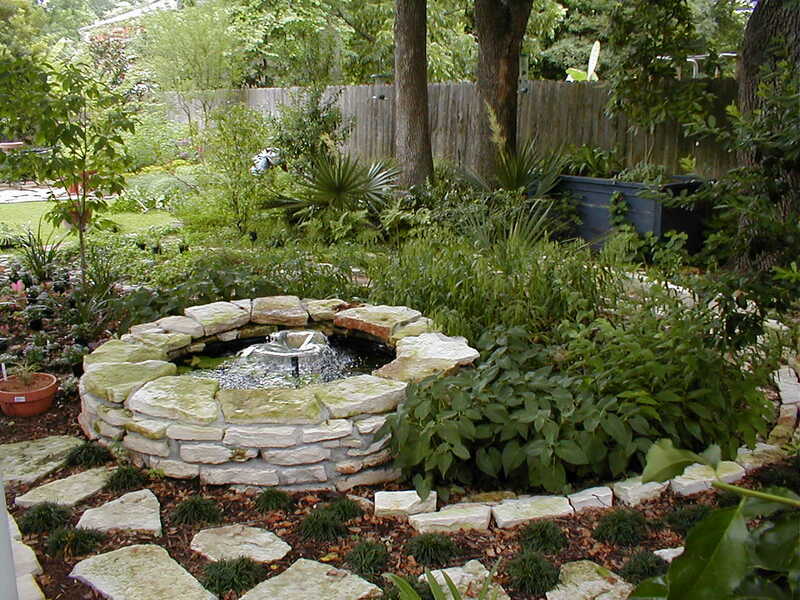 There are many different types of WaterSmart landscape options for you to choose from to implement in your yard. 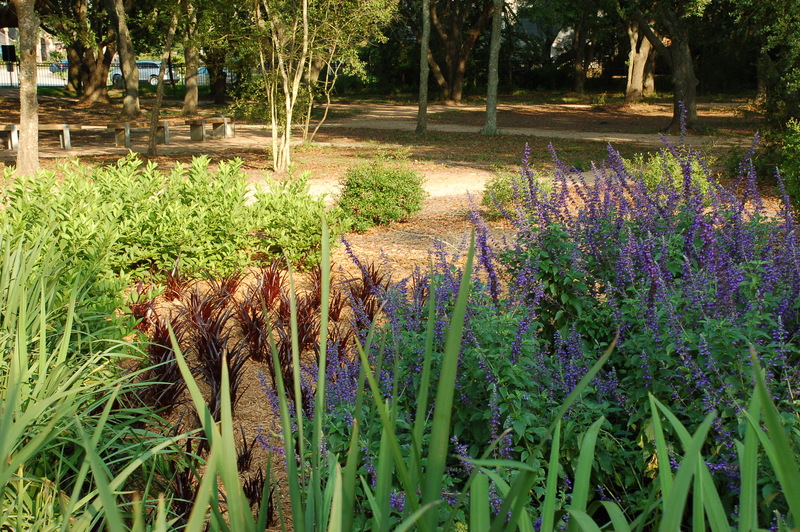 Many of your local parks have WaterSmart gardens for you to look at for inspiration. 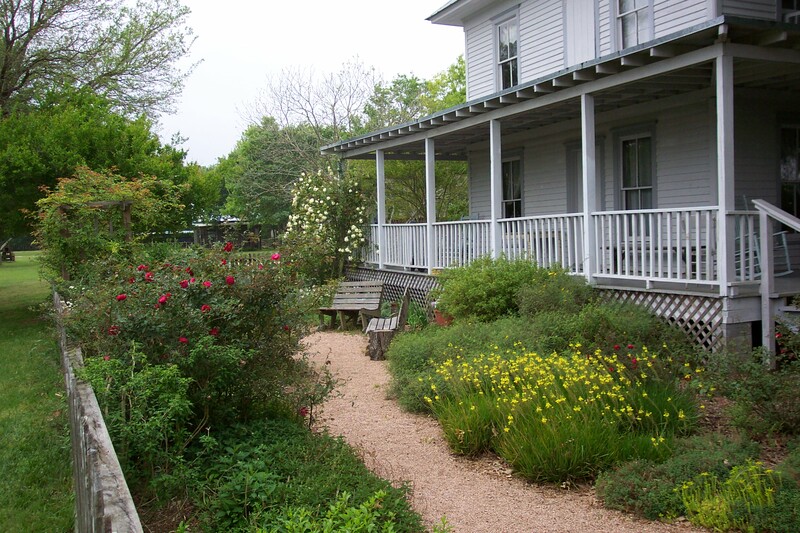 Some of these landscape inspirations may include: rain gardens, native plants, rainwater harvesting systems, vegetated buffers, and permeable walkways and driveways. 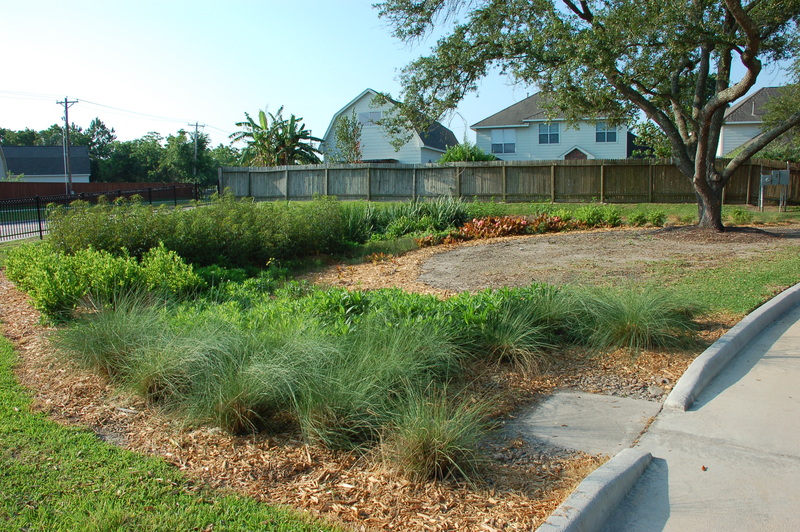 Here are some examples of parks that have WaterSmart landscapes for you to go look at in the Houston-Galveston area.